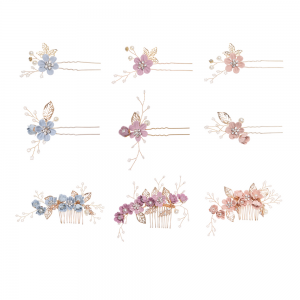 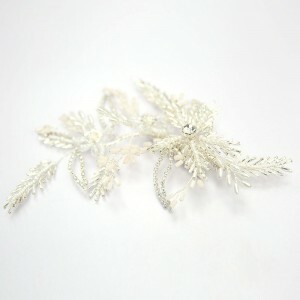 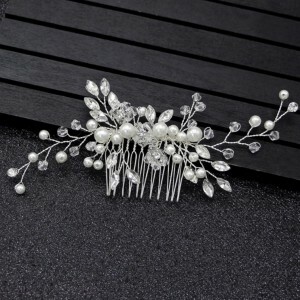 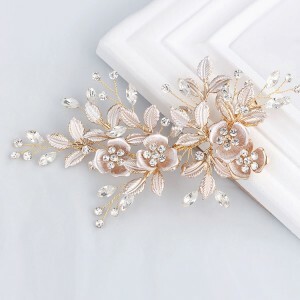 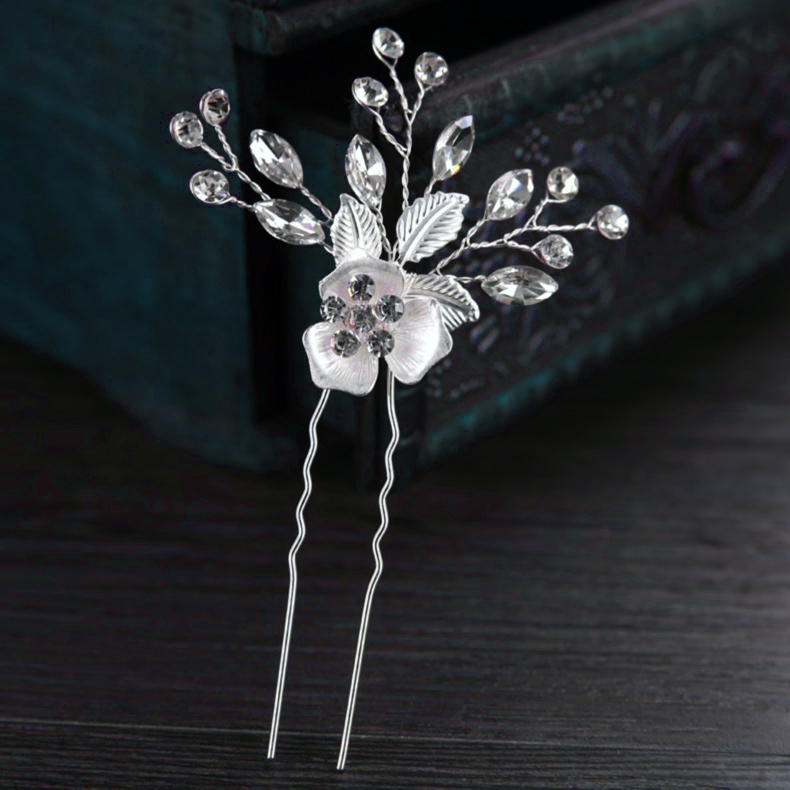 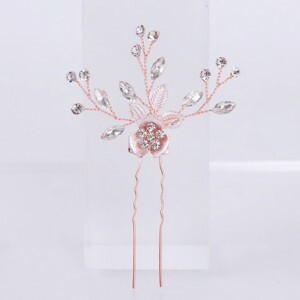 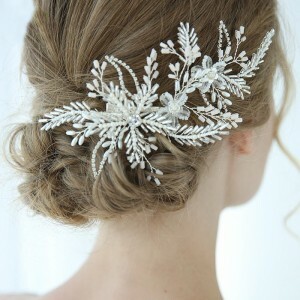 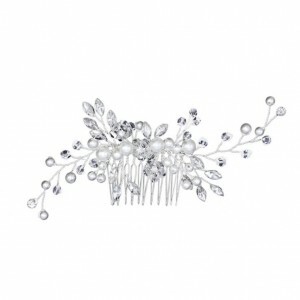 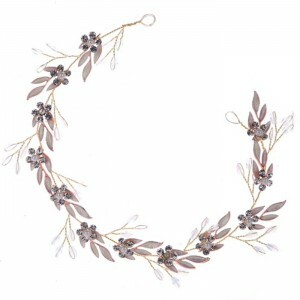 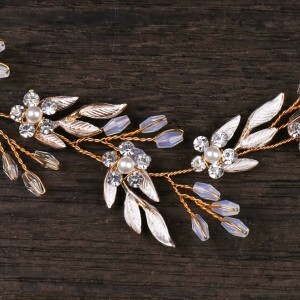 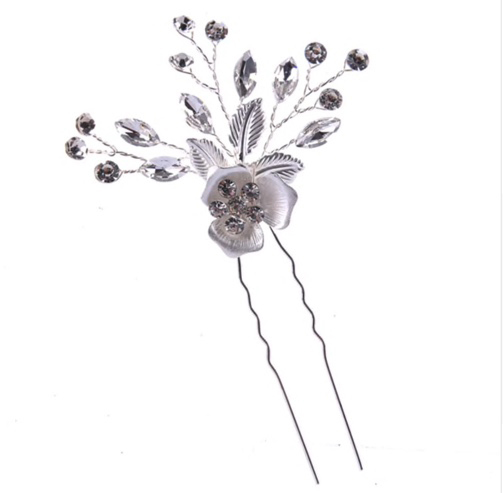 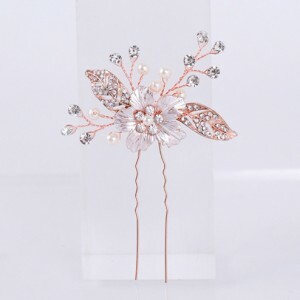 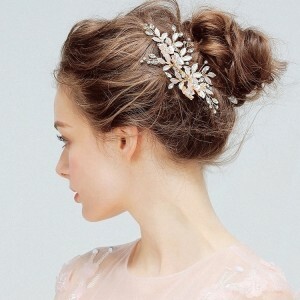 This sweet wedding hair pin set includes 3 hair pins featuring silver and crystal accents with a tiny white flower. 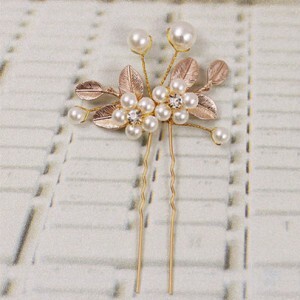 Each pin measures 9cm high x 5cm wide. 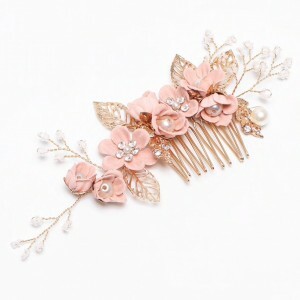 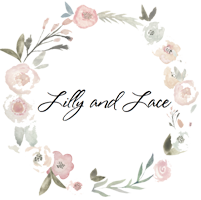 Also available in gold + pink, and rose gold + pink.